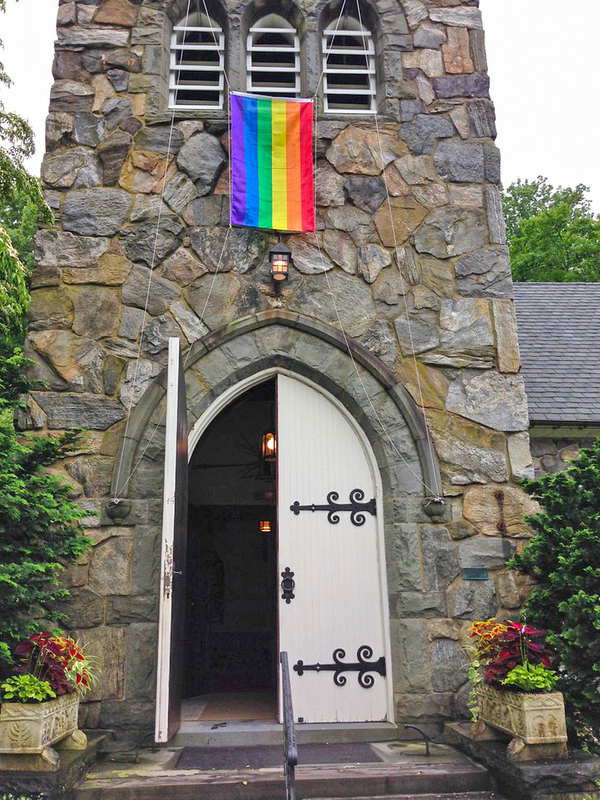 The Briarcliff Congregational Church is Open and Affirming. What does this mean? Open & Affirming (ONA) is the United Church of Christ (UCC) designation for congregations and other institutions “which make a public covenant of welcome into their full life and ministry to persons of all sexual orientations, gender identities, and gender expressions”. We the members of The Briarcliff Congregational Church declare our church to be Open and Affirming. Celebrating our diversity and believing that everyone is loved by God, we welcome all people into the full life of our ministry and church; every race, ethnicity, age, sexual orientation, gender identity and expression, family structure, physical and mental ability, faith background and economic circumstance. We are blessed and enriched by all who enter our open door. Together we will continue to build a safe place and welcoming community for all who seek to love God, neighbor and self, as Jesus taught.